The purpose of the S.T.R.O.N.G. MENtoring Program is to stimulate the minds of our underrepresented male students and foster a climate that will enhance their abilities to overcome challenges that may hinder them from graduating. 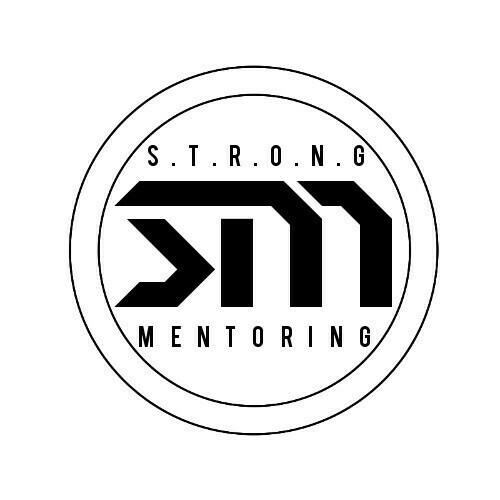 S.T.R.O.N.G.’s main purpose will be to cultivate our students into successful business and community leaders. Provide study tables/groups as a way to increase cohesiveness and foster a climate of learning for men of color. Increase efforts to connect faculty/staff with male students of color. Have mentors/staff do weekly check-ups on students i.e., call log, lunch meetings, etc. Assist underrepresented minority male students in becoming acclimated to Eastern Illinois University and the Charleston community. Develop activities that bridge the gap between faculty, staff and students which focus on the issues that directly relate to the adjustment, persistence and academic achievement of underrepresented male students. Provide resources and services that will address their unique needs. Strengthen underrepresented students’ academic skills and abilities and aid them in adjusting to the rigors of life in and after higher education. EXTRAORDINARY MEN & LEADERS !